It has warmed up to 35° while I was sipping on my coffee, and may get up to 65° later today. We have had our bug killing freeze now, so I am hoping for a warming trend. Predictions are for a low 70’s by Saturday. Not that it matters much now. I sit behind my double-paned, thermal-insulated windows in a nice semi-tropical 74° setting regardless of what is going on the other side of them. It’s the same with my electronic window. Nice orderly 5-bedroom house on this side of the window, and on the other side, California is burning … or experiencing extreme global warming if you go by California’s premier climatologist, Governor Brown. According to him, the fires are the new normal and you need to adjust to it. But whatever you do, don’t clear the underbrush or remove any vegetation. That would damage woodpecker habitat, or something. And my friends in Northern Texas and Alabama are slip-sliding around on black ice. Can’t say I envy them … but then, when we get our once a decade ¼” skiff of snow, it is a disaster on the interstate. And for good or evil, the elections are almost over. Except for Florida, of course. The “count every vote when the votes don’t go Democrat” state. But it is nice to get up and not see some damned politicians face on the news-feeds. 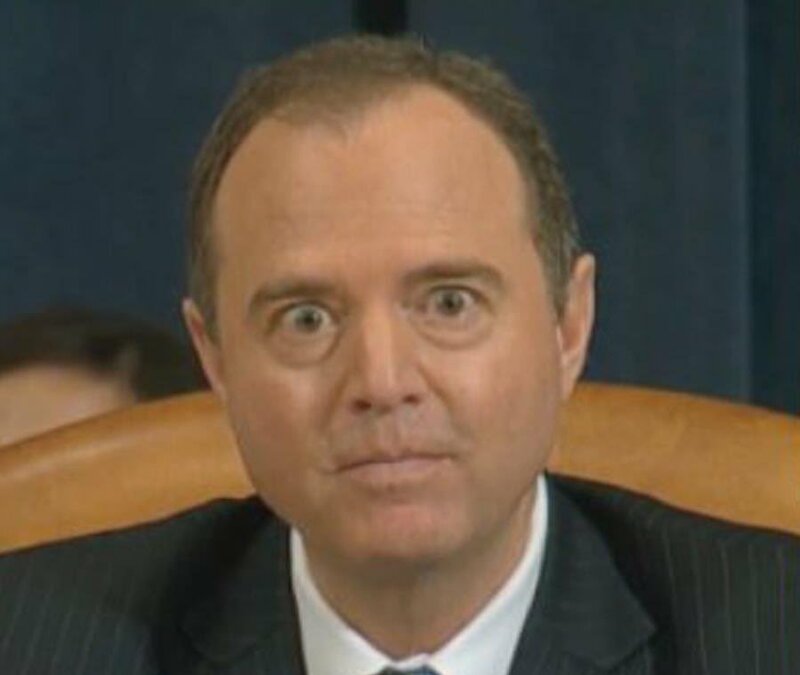 That will probably end as that other unblinking golem from California, Adam Schiff, warms up to his new status in the House as Grand Inquisitor. And so the world rotates another 360° 59’ and some odd seconds and I chronicle it, albeit briefly. It’s really only two counties that cause the problems down here. I wish they would fall into the ocean so we can be done with them.